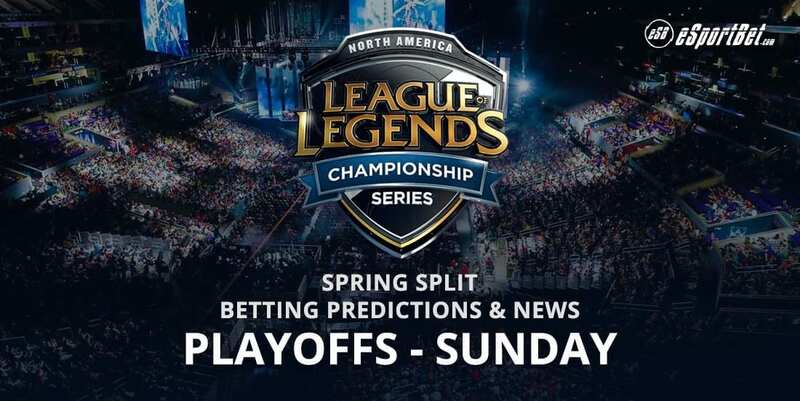 The Legends Championship Series North America Spring Split playoff action continues on Sunday, with Team SoloMid taking on Clutch Gaming, with it expected to be an enthralling contest. Team SoloMid is the bookies’ favourite to win, paying -303.03 with BetOnline, but there is also some love for Clutch Gaming, who are +105. Our League of Legends expert Spare has previewed all the betting and important points below. People would expect a pretty one sided match from a game consisting of the third place versus the sixth place team, but that will most likely not be the case here. Although TSM has had a significantly powerful resurgence as of late, CG held a top four spot for the majority of the regular season. In addition, CG actually had an advantage over TSM in the regular season as well, having a 2-0 head to head record against TSM. Neither team can be discounted as an easy win for the other, but there is one team that has a clear advantage when it comes to playoff situations. Priorities – MikeYeung and Hauntzer do not have a large enough champion pool to be considered ‘unbannable’. Hauntzer primarily has a target on his back for his 6-0 Gangplank record, while MikeYeung has primarily played the triumvirate of meta jungle picks of Sejuani, Zac and Skarner. Hauntzer has also had a very good showing on Sion, performing the role of a counter split pusher and a team-fight powerhouse, sporting good kill participation whenever he takes up the undead juggernaut. The jungle pick will most likely come within the first round of picks/bans, but securing Hauntzer a champion that will have both lane and map-wide presence may come at a price. Top Players – Bjergsen easily takes this role for the team, performing consistently well throughout the regular split and being a solid anchor in the mid-lane for TSM. His champion pool is also daunting, possessing standard powerhouses like Galio and Syndra with the sprinkling of pocket picks like Orianna and Taliyah. MikeYeung’s synergy with the team has grown exponentially since the beginning of the split as well, now showing the propensity to confidently engage with his team, invade enemy jungles intelligently and utilizing strengths in his individual lanes to pull off successful ganks. Weaknesses – TSM has become a well rounded, aggressive team with MikeYeung finding his way and Zven and Mithy holding the line down in bot lane. The main weakness in TSM play-style would be the top lane exploitation of Hauntzer and MikeYeung’s early game. Hauntzer has trouble participating in team-fights unless he feels confident of making a significant impact once his teleport finishes channeling. MikeYeung has definitely shored up his early game play-style, dying less frequently when he invades and mapping out his jungle route accordingly. However, his greenness may show in his first best of five series in his career, being forced to adapt to his opponent’s meta each and every game. Priorities – Febiven and Apollo. Super standard priorities on each of the carries of CG. Febiven has, arguably, performed as one of the best if not the best in the midlane position, so securing Febiven a champion that is not only lane dominant but also roam dominant is a heavy must. Apollo has displayed his ability to play multiple ADCs but none of which stand out as his go-to champion. As a result, depending on the flow of picks and bans, Apollo cannot afford to be severely counter-picked or lane at a disadvantage, especially with Zven being such a consistent laner. Top Players – Febiven and Hakuho are big names when it comes to CG. Febiven boasts a high 7+ KDA in the mid-lane while his kill participation is incredibly high. He is basically ousted by only one mid laner in the league – the one he is playing against. Hakuho, albeit a shadow of a player, definitely supports his team from the bot-lane as his shot-calling, engages and champion picks are solely to assist in team composition. Similarly, he boasts one of the highest KDA and KP in the league among support picks, his only competition being Olleh. Weaknesses – Solo is easily the target for most teams. Even when Solo tries to pick a safe farming champion, he ends up as the recipient of a lot of ganks. His KP and KDA do not look astounding on paper, and as such he has shifted his focus for carry top laners to more tanky and maneuverable ones due to the attention sent top lane. LirA has sometimes tried to assist Solo in such games but eventually also falls behind in pressure and farming, creating a mini snowball effect that puts two positions at a disadvantage. TSM are favorites in this match-up because of three main reasons: TSM’s North American legacy, their stellar record as of late and the international/best of five experience for four of their members. 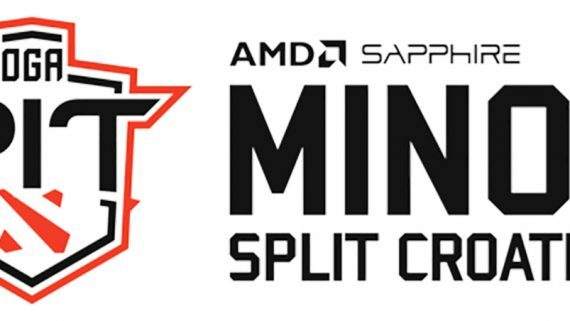 In addition, TSM actually took down CG in their tiebreaker match on Sunday. Clutch Gaming has made great strides considering their age in the league, and placing in the top six is no small feat. However, against the long standing champions of NA, CG may have too much of a mountain to climb.